is our commitment to good soap, good skin and good fun. 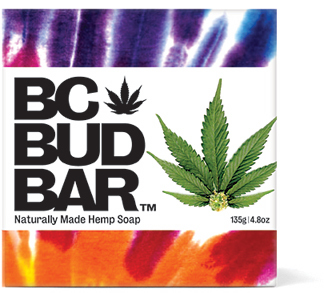 Just because something is good for you doesn’t mean it can’t be fun. 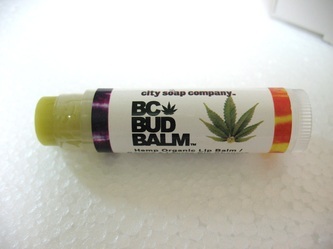 Our natural skin care line was created to relieve the daily strains of urban life. 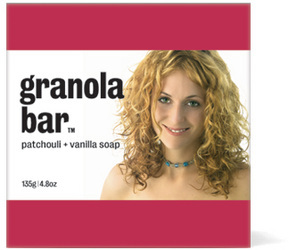 All "natural" products should be wrapped in brown parchment paper with a twig bow? "Savvy consumers are looking for quality products that appeal to their sense of humour & creativity"
There is no shortage of "natural" or "good for you" products out there. 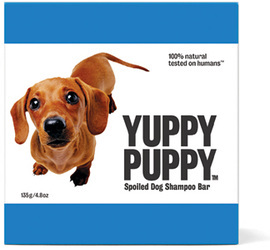 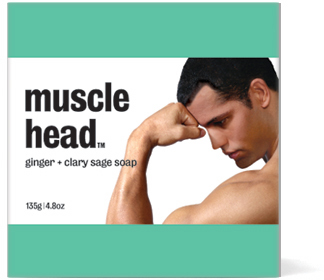 However, at City Soap Company we engage customers with witty copy and compelling visuals as well as producing quality products. 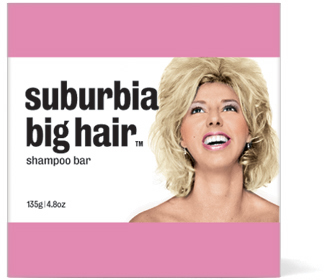 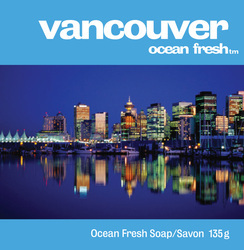 At City Soap Company we tell a story making fun of ourselves and the neighbourhoods we call home. 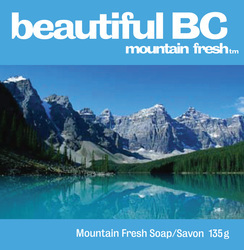 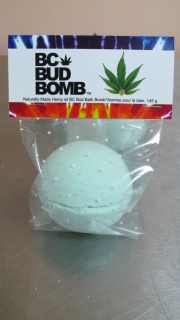 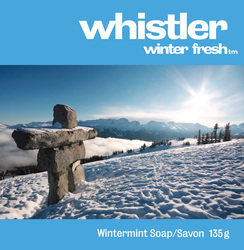 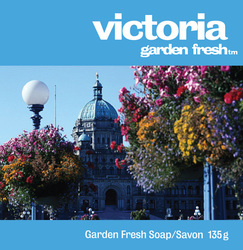 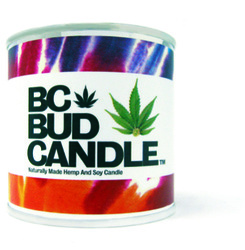 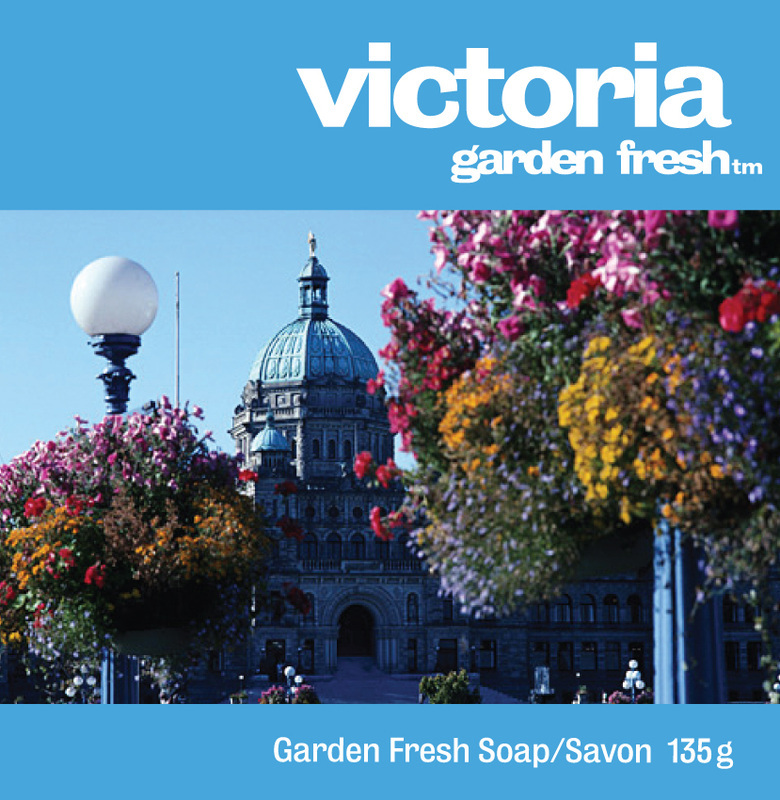 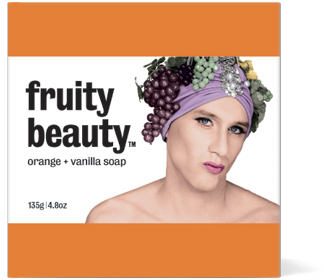 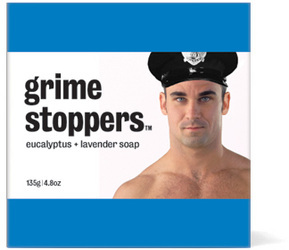 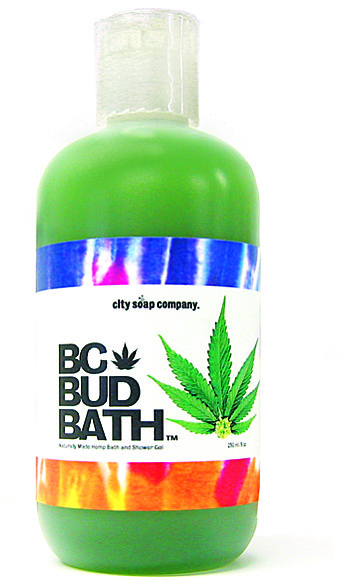 City Soap Company is a true all Canadian B.C. 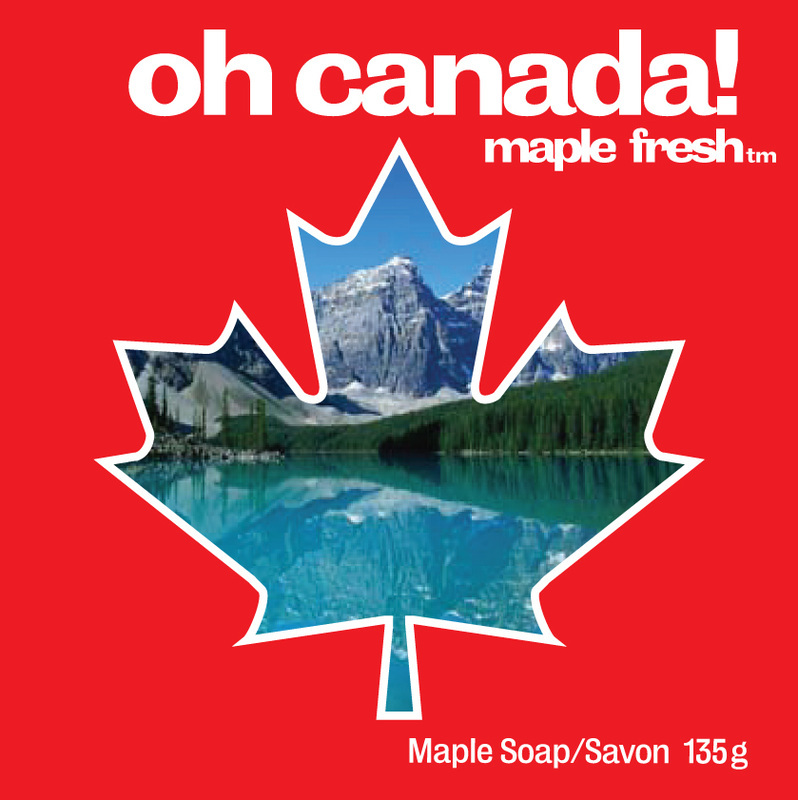 Company and we say leave the twigs on the trees! 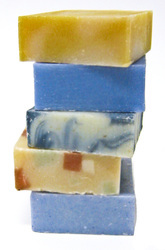 All orders processed through Sisters Making Scents Co.
© 2002 city soap company A divison of Sisters Making Scents Co.